Recent developments within the first aid industry and Department of Community Services (DOCS) requirements have led to a numerous enquiries from childcare centres about Childcare first aid courses. DOCS has mandated that Childcare workers must complete a course "Apply First Aid" which is taken from the Health package. The code for this course is HLTFA301B. The Apply First Aid course is approved by WorkCover for most workplaces including childcare centres and only Registered Training Organisations (RTOs) can deliver this course. The certificate issued is a Statement of Attainment and is valid for 3 years and the qualification has national recognition meaning it can be utilised interstate without difficulty. The final date for implementing this change was 30.06.2009 and after this date all WorkCover course approvals will lapse. This means that any companies delivering a first aid course that is not HLTFA301B will not be recognised by WorkCover. 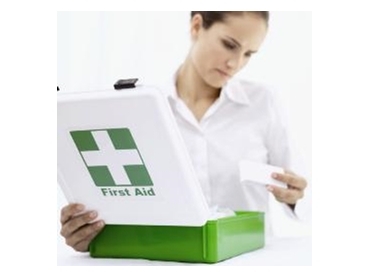 Apply First Aid is available nationally through Medilife .